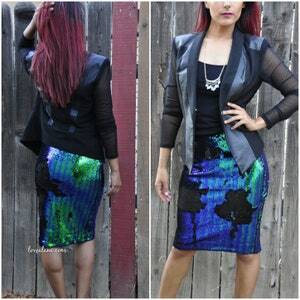 Please include your own notes for your custom pencil/midi skirt at checkout! Made by me with love in LA... will ship in less than 3 days. Enjoy!